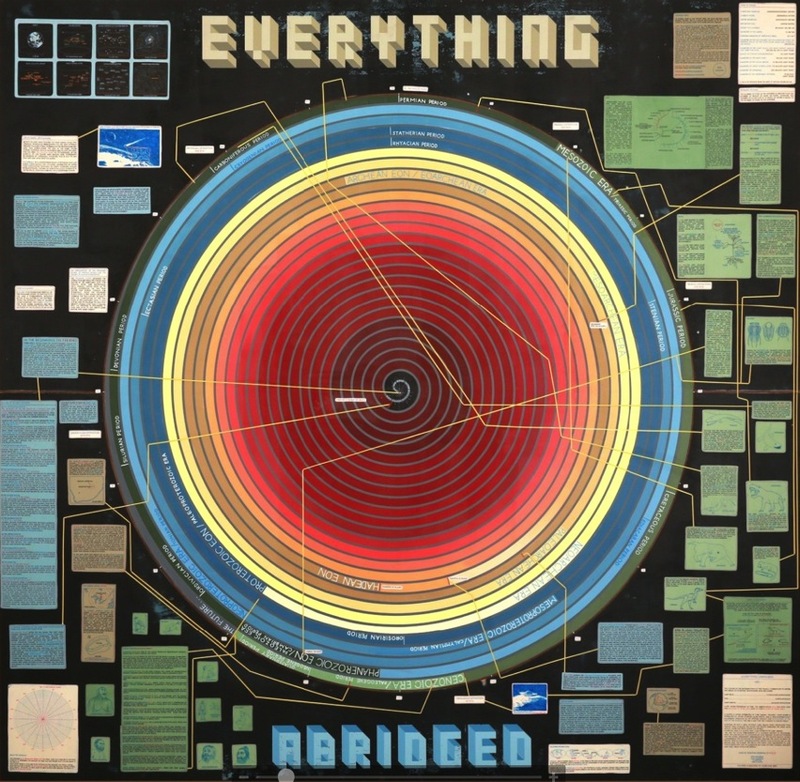 Adafruit visits the 2015 NYC Armory Show #ArmoryShow2015 #ArtTuesday « Adafruit Industries – Makers, hackers, artists, designers and engineers! The Armory Show, a leading international contemporary and modern art fair and one of the most important annual art events in New York, takes place every March on Piers 92 & 94 in central Manhattan. The Armory Show is devoted to showcasing the most important artworks of the 20th and 21st centuries. In its sixteen years the fair has become an international institution, combining a selection of the world’s leading galleries with an exceptional program of arts events and exhibitions throughout New York during the celebrated Armory Arts Week. 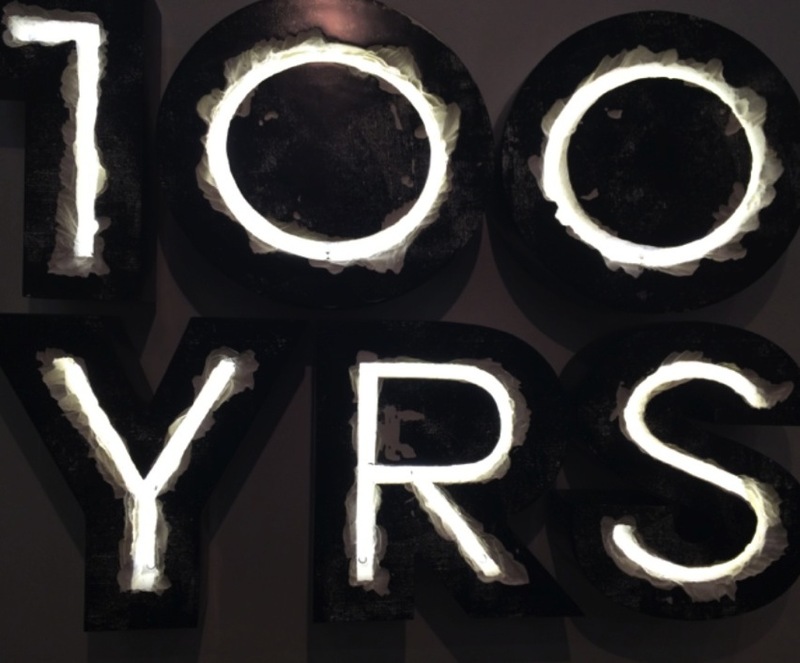 There were lots of cool neon pieces again this year like the one above from Doug Aitken made from hand-carved foam, acrylic, and neon. 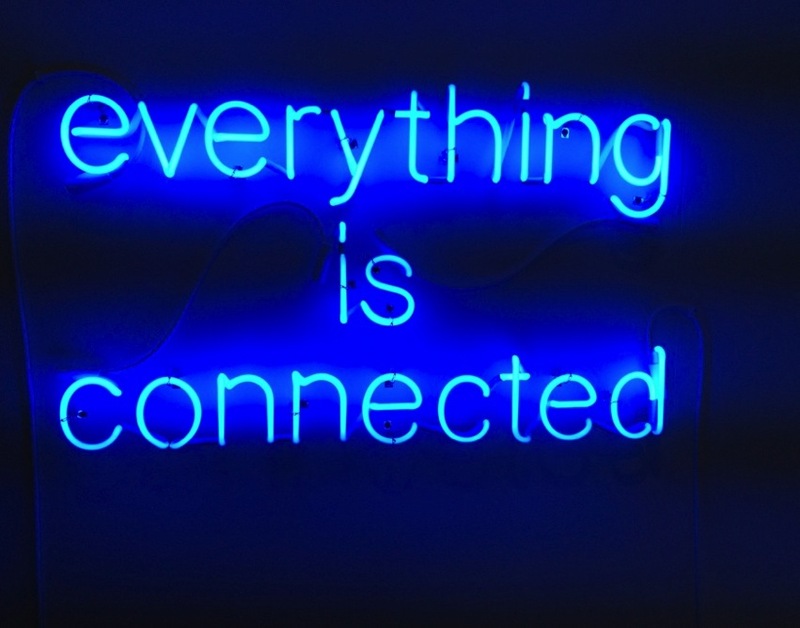 Another really cool neon piece was from Peter Liversidge, aptly titled everything is connected. The pretty color is called Horizon Blue. I took a selfie in this cool infinity mirror piece from Chilean artist Iván Navarro. The picture actually doesn’t do it any justice – it was much more awesome in person. The artist built it from fluorescent lights, a vintage metal structure, plastic, mirrors, one-way mirrors, and electricity. This piece from Jonathan Marshall was really interesting – I couldn’t get a great shot of it so I lifted this picture from Artsy. Responding to avian species loss, I physically cut the birds from historic John James Audubon prints. 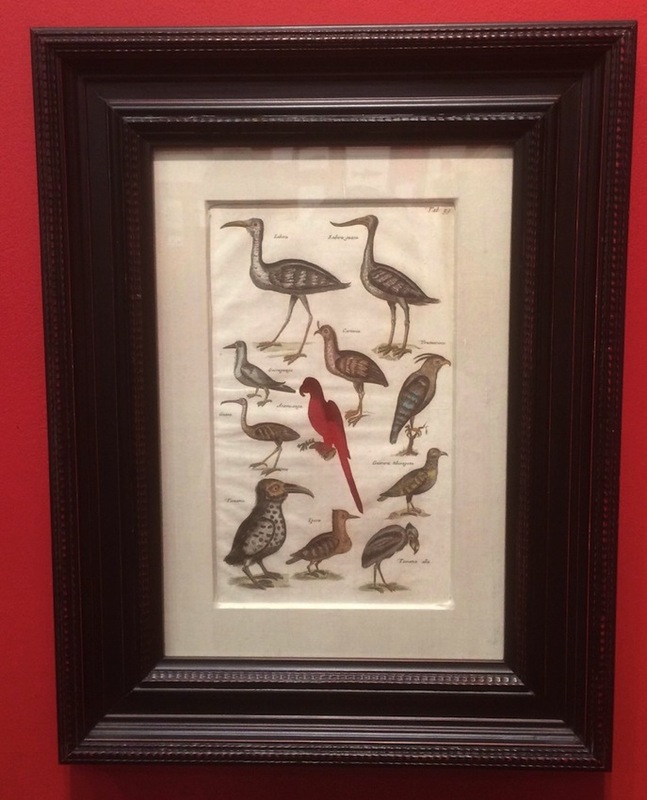 Acquired over several years, original prints were chosen from the time when the depicted bird species became extinct. For example, in RIP Pied or Labrador Duck (2007) the birds were removed from an original 1856 Royal Octavo (hand-colored by one of Audubon’s sons) printed at the same point in history the actual species became extinct. The resulting image minus the subject is what I refer to as a framework for absence. There were a ton of other pieces that we loved – I think I took over 100 photos. 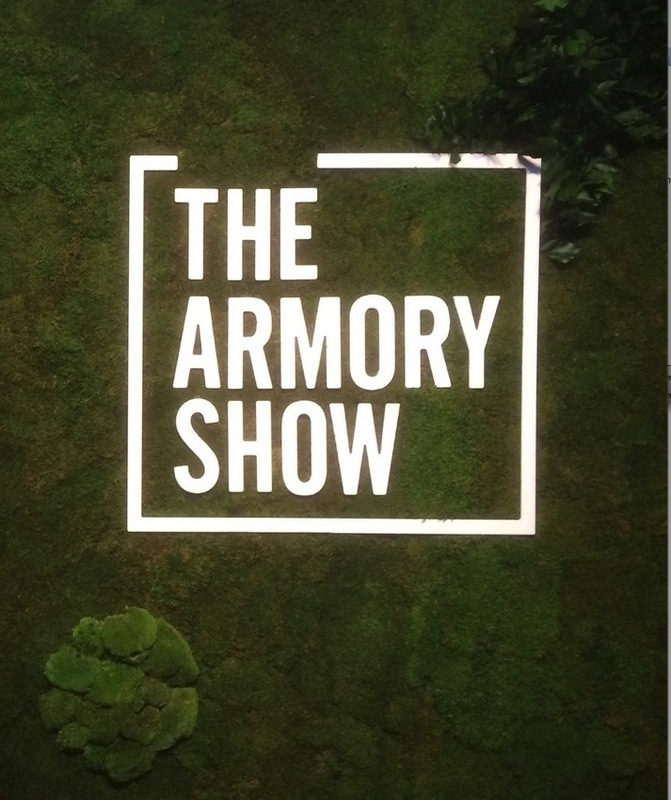 We’ll be back next year with more coverage but until then visit the armory show website for more info.